To pursue its academic goals, a university adopts a business model to fund its operation. 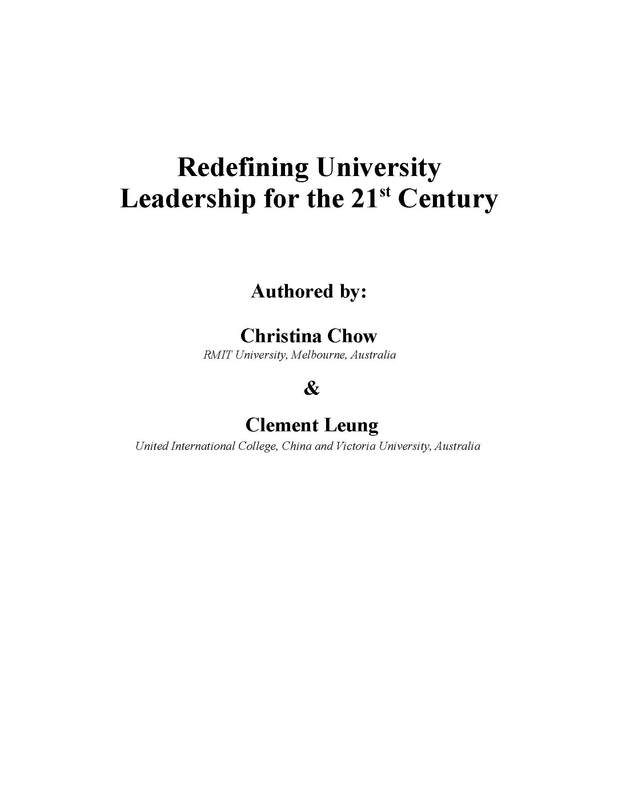 This involves defining the university’s value proposition to society, its offerings to students, cost structures, and the revenue streams needed to run the institution. But universities are facing many challenges to their current value proposition. Students and employers are questioning the value of an expensive higher education. Universities themselves are also having financing and resourcing problems. Furthermore, the productivity and efficiency of universities are increasingly under scrutiny. 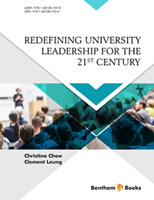 Changing demand from local and international students, along with technology transformation and unprecedented competition from newcomers, makes a compelling case for universities to reimagine their business models. The impact of online learning, especially from the private sector, challenges the traditional business model of bricks-and-mortar public universities. The lower costs, flexibility and fast response time presented by MOOCs seriously threatens the traditional market of universities.